India And Russia Signed Deal For AK-203 Rifles - India has signed a deal with a Russian firm to manufacture 7.5 lakh AK-203 rifles. 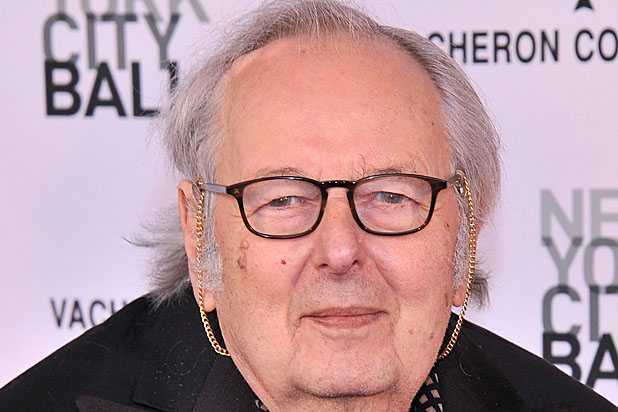 These are the latest derivative of the AK-47 rifles. Defence Minister Nirmala Sitharaman stated that the AK-203 rifles will be produced at the Indian Ordnance Factory at Amethi's Korwa. 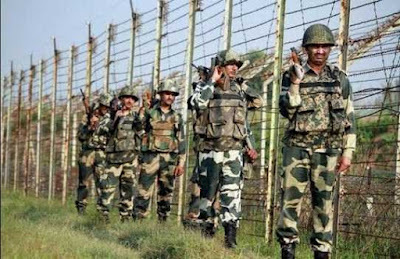 The new rifles will replace the indigenous INSAS rifles in the Army, Air Force, and Navy. One Nation, One Card - Prime Minister Modi launched 'One Nation, One Card' for transport mobility at a function in Ahmedabad. 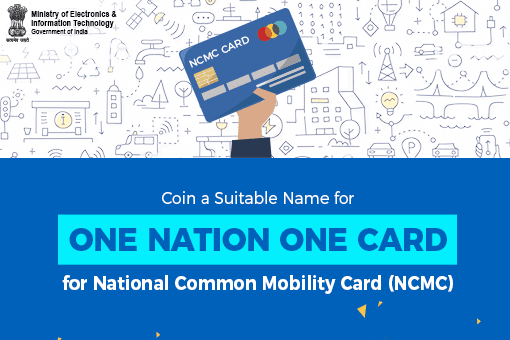 The indigenous automatic fare collection system based on the 'One Nation, One Card' model ie National Common Mobility Card (NCMC) is the first of its kind in India. A customer may use this single card for payments across all segments including metro, bus, suburban railways, toll, parking, smart city and retail. Mainamati Maitree Exercise - Border Security Force (BSF) and Border Guards Bangladesh (BGB) took part in the 3-day ‘Mainamati Maitree Exercise 2019’ as a part of ‘Confidence Building Measures’ between India and Bangladesh held in Agartala, Tripura. The main objective of this exercise was to plan and conduct anti-smuggling and anti-criminal activity related operations with an aim to achieve better joint operational efficiency and border management in the area. Bhagwan Mahavir Ahimsa Puraskar - Indian Air Force Wing Commander Abhinandan Varthaman will be the first recipient of the ‘Bhagwan Mahavir Ahimsa Puraskar’ instituted by the Akhil Bharatiya Digambar Jain Mahasamiti. 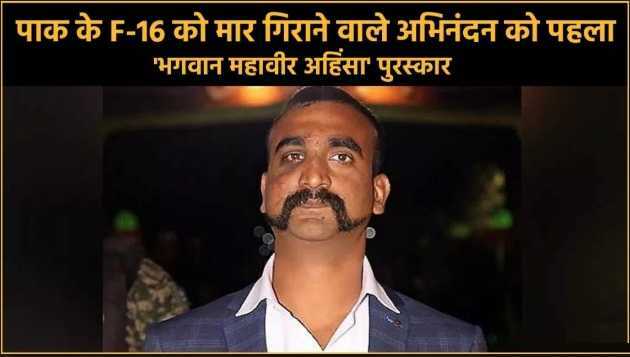 Varthaman, piloting a Mig-21 Bison, shot down a Pakistan Air Force F-16 with an R-73 air-to-air missile in a dogfight on February 27 before his aircraft took a hit and he had to eject. 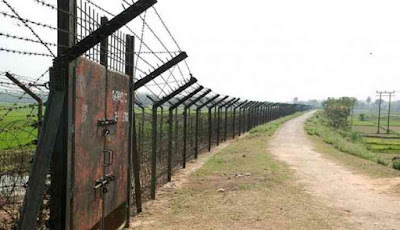 BOLD-QIT Project - A “highly porous” riverine section of the Indo-Bangladesh border in Assam will be put under electronic surveillance in a bid to check illegal immigration and smuggling of arms, ammunition, drugs and cattle. The “smart fencing” will be operationalised in the 61 km riverine section of the international border in Dhubri district of Assam where the Brahmaputra river enters into Bangladesh. The project, BOLD-QIT (Border Electronically Dominated QRT Interception Technique), under the Comprehensive Integrated Border Management System (CIBMS), will be inaugurated by Union Home Minister Rajnath Singh. Kumbh 2019 - The world's largest religious and cultural human congregation, ‘Kumbh 2019’ began at Prayagraj (erstwhile Allahabad), Uttar Pradesh on January 15 and concluded on March 4 with the sixth and final "Shahi Snan" (royal bath) held on the occasion of Mahashivratri. 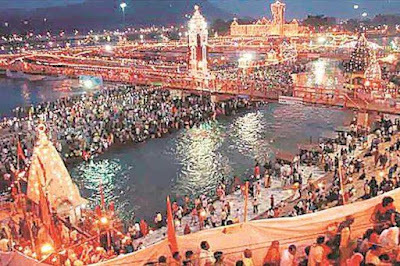 This year, the Kumbh made it to the Guinness World Records in three sectors. 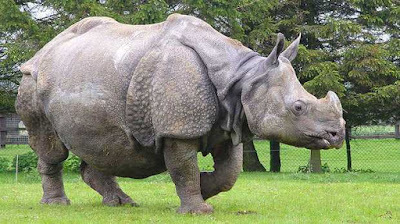 New Delhi Declaration on Asian Rhinos - India will collaborate with Bhutan, Nepal, Indonesia and Malaysia to increase the population of three species of Asian rhinos, including the Greater one-horned rhinoceros found in the Indian sub-continent. The five rhino range nations signed a declaration ‘The New Delhi Declaration on Asian Rhinos 2019’ for the conservation and protection of the species at the recently held Second Asian Rhino Range Countries meeting in New Delhi. 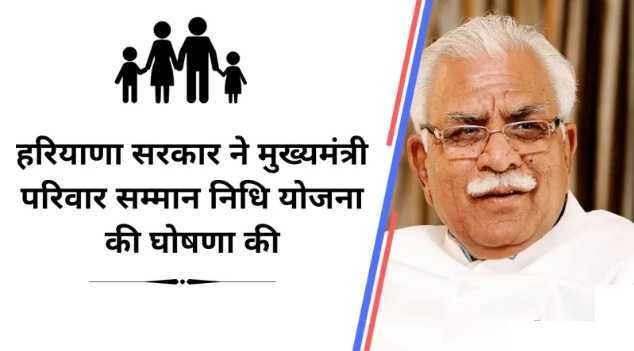 Mukhyamantri Parivar Samman Nidhi - 'Mukhyamantri Parivar Samman Nidhi' scheme was launched by Haryana Chief Minister Manohar Lal Khattar in Chandigarh. It is primarily meant for farmers of the state who cultivate on land with areas up to 5 acres and the families with an income of less than Rs. 15,000 per month. The scheme would provide a sum of Rs. 6,000 yearly and each family has to nominate a member who will be provided with this amount. Gram Samridhi Yojana - Gram Samridhi Yojana, a Rs 3,000 crore scheme funded by the World Bank and the Government of India, is being worked upon by the Ministry of Food Processing Industries in order to strengthen the unorganised food processing sector concentrated in rural areas. NITI Aayog has given its approval to the scheme. World Bank will be giving Rs 1,500 crore, Rs 1,000 crore will be borne by the Centre while state governments will put in Rs 500 crore. Jal Amrutha - A water conservation scheme ‘Jal Amrutha’ was launched by Karnataka chief minister H D Kumaraswamy, in Bengaluru. 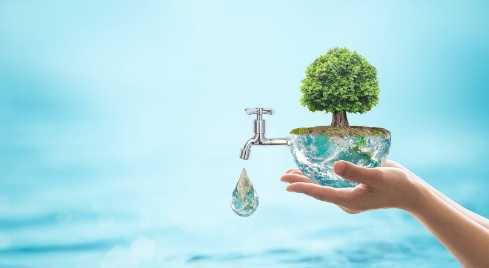 The scheme plans to make people aware of the importance of conserving water and to prompt them to come up with ways to avoid wastage of water. The state government has declared 2019 as the Year of Water. 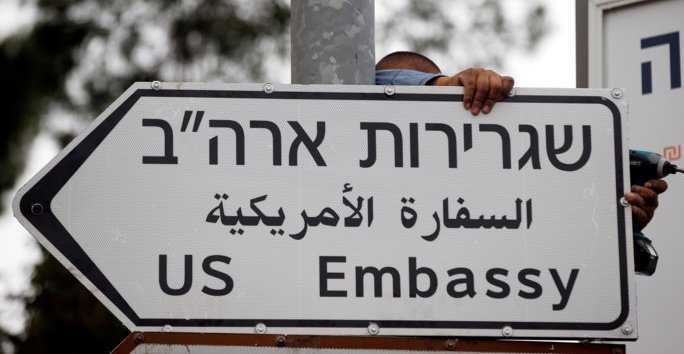 US Shuttered Consulate in Jerusalem - The United States has officially shuttered its consulate in Jerusalem, downgrading the status of its main diplomatic mission to the Palestinians by folding it into the U.S. Embassy to Israel. The U.S. State Department stated that the decision was driven to increase the efficiency and effectiveness in diplomatic engagements. 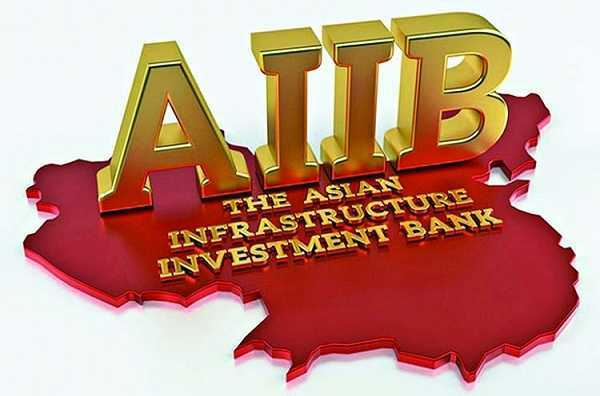 AIIB Loan For Andhra Pradesh - A loan agreement of USD 455 million was signed between the Asian Infrastructure Investment Bank (AIIB) and the Government of India for financing the Andhra Pradesh Rural Roads Projects. It is the third project in Andhra Pradesh signed by the AIIB after two projects in Power Sector and Water Sector. Rice Knowledge Bank - Rice Knowledge Bank - Assam, is an agriculture web portal. It is dedicated to magnifying knowledge on rice production technologies and techniques, best production practices and state agriculture facts. It was launched under the World Bank funded project – Agri-business and Rural Transformation (APART). Solar-Based Electric Vehicle Chargers - State-run Bharat Heavy Electricals Ltd said the company is setting up a network of solar-based electric vehicle chargers on the Delhi-Chandigarh highway. 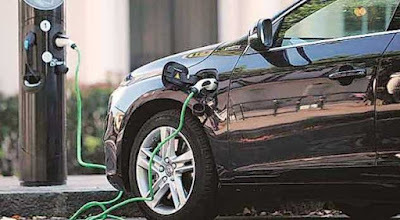 The project is covered under Department of Heavy Industry’s FAME scheme (Faster Adoption and Manufacturing of (Hybrid) & Electric Vehicles in India). 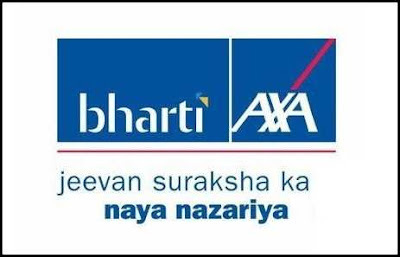 Non-Life Insurer of the Year Award - ASSOCHAM (The Associated Chambers of Commerce and Industry of India), which is one of the apex trade associations of India has conferred ‘Non-Life Insurer of the Year Award 2019′ to Bharti AXA General Insurance. It is a joint venture between Bharti Enterprises and French insurance giant AXA. Longest Single Line Bicycle Parade - The Central Industrial Security Force (CISF) created the Guinness World Record for 'longest single line bicycle parade (moving)' at the Yamuna Expressway, Noida. 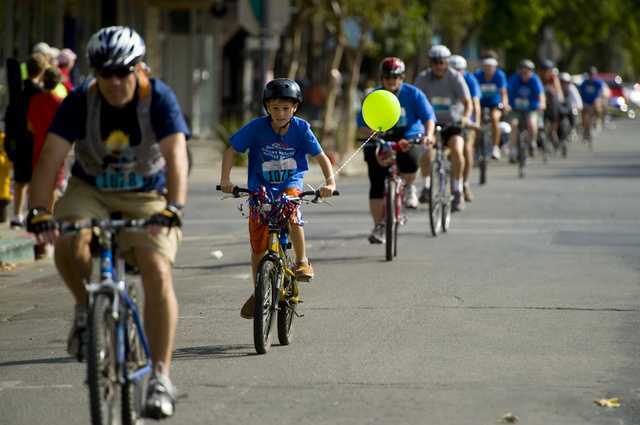 CISF personnel rode 1,327 bicycles non-stop in a single line, maintaining a uniform distance between the bicycles. 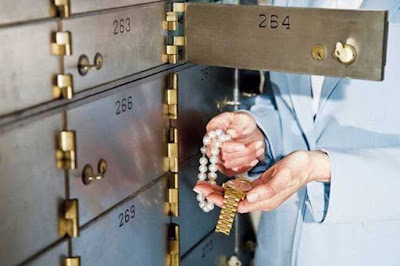 Bank Locker Protector Policy - IFFCO Tokio General Insurance has launched ‘bank locker protector policy’, the first stand-alone bank locker cover offered by any insurance company with a plan to protect the contents of a bank locker such as jewelry, title documents, and other valuables. The policy offers a cover against various risks including fire, earthquake, burglary, holdup or any act of terrorism. 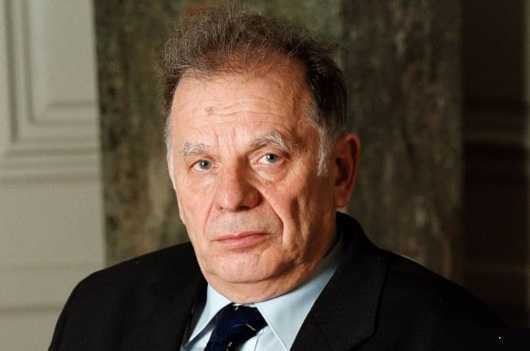 Zhores Alferov - Zhores Alferov, a Russian physicist and Nobel Prize laureate, has passed away. In 2000, Alferov received the Nobel Prize in Physics together with US scientists Jack Kilby and Herbert Kroemer, for developing semiconductor heterostructures used in high-speed-and optoelectronics. 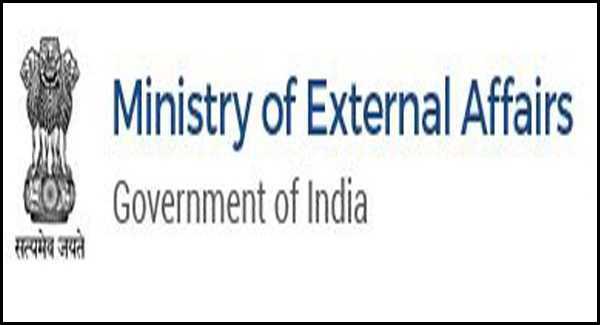 Pranay Kumar Verma - Ministry of External Affairs has appointed Pranay Kumar Verma as India’s Ambassador to the Socialist Republic of Vietnam.